Previous PostPoshFest 2014 Speakers AnnouncedNext PostNOVEMBER 2014 Healthy Girl Fashion Closet of the Month!! 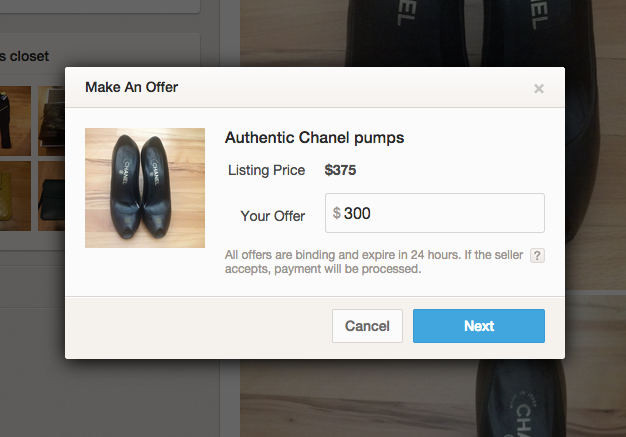 It’s like you have to raise your prices because offers are about 2/3 of my listed price. 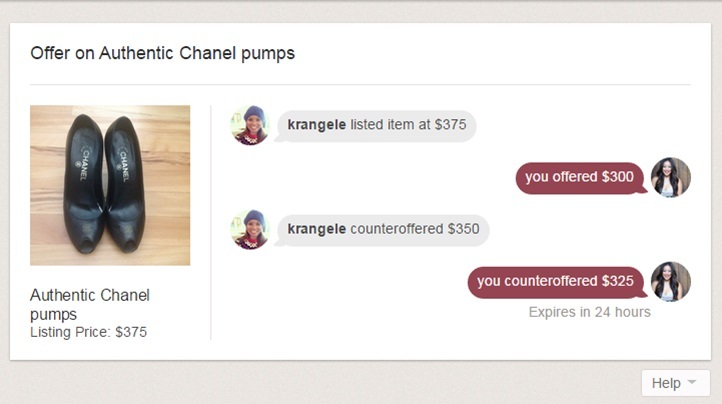 I price my items to sell, already as low as I’m willing to go. I wish I could remove my offer button, seriously. It takes work getting inventory, packaging it pretty, including a card & free gift, going to the post office & a $5 profit is so not worth it. I know right? 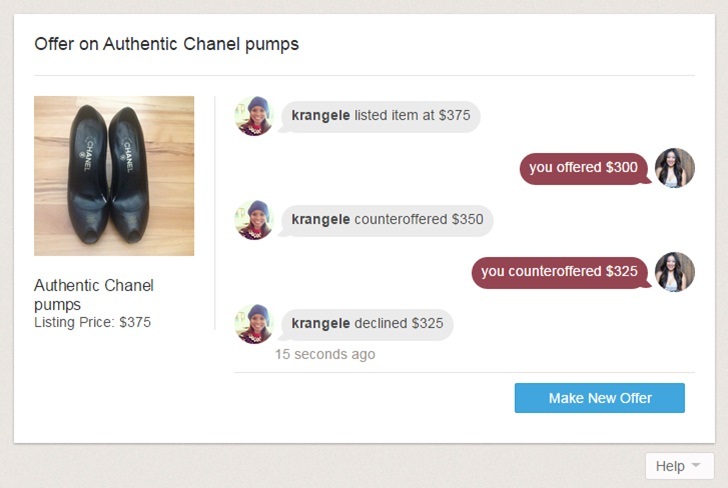 It’s rare nowadays to get people to buy things outright! It’s whatever you think is reasonable. 9/10 they’re going to offer you half, so price accordingly. 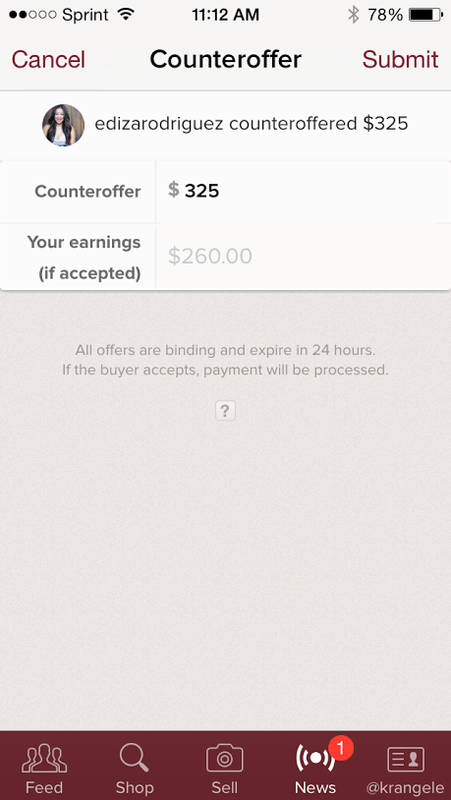 I’m late to this poshmark/make an offer game. 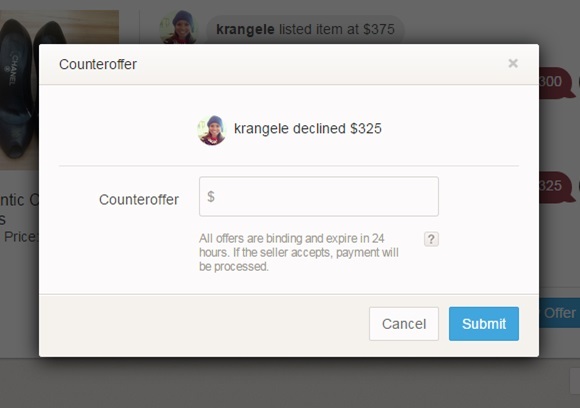 Quick question, if you make an offer, the seller counter offers, and you decline the counter and move on to purchase elsewhere, does PM hold out the funds? 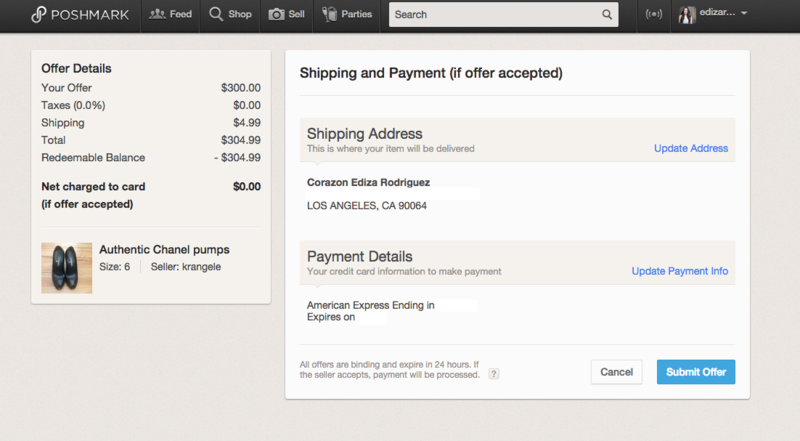 I’m noticing my card was charged immediately but curious when the offer was declined if the transaction never processed? Yeah the transaction doesn’t process unless it’s a done deal. It may authorize the charge to ensure you are able to go through with the transaction but won’t charge until it’s been confirmed on both sides. Hope that helps! I have so many questions, can you tell me the difference between PM and eBay? I have been selling for years on eBay, what I have noticed is that there is so much competition that people will sell the same thing so low that it brings everyone’s selling the same thing to lower their item. Also I am a bit confused on some really nice things that I see on PM with really low prices and they are New with tags, is there something I am missing?? Before I join I just want to make sure, the commission for PM is 20% of the sale vs eBay at 10%, why are they PM so high? Also I am not sure on naming my closet and what people see. I would love to hear back, I have been reading your blog and it is very educational, inspiring and fun. Great work and continue what you are doing. Thank you for doing what you do. 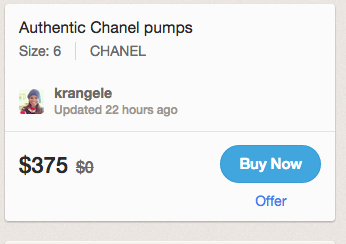 The difference between Poshmark and eBay is that Poshmark primarily is a marketplace for fashion for women only. EBay is great because it’s so diverse but yes there is a lot of competition to get your items sold. It’s very cutthroat in nature. 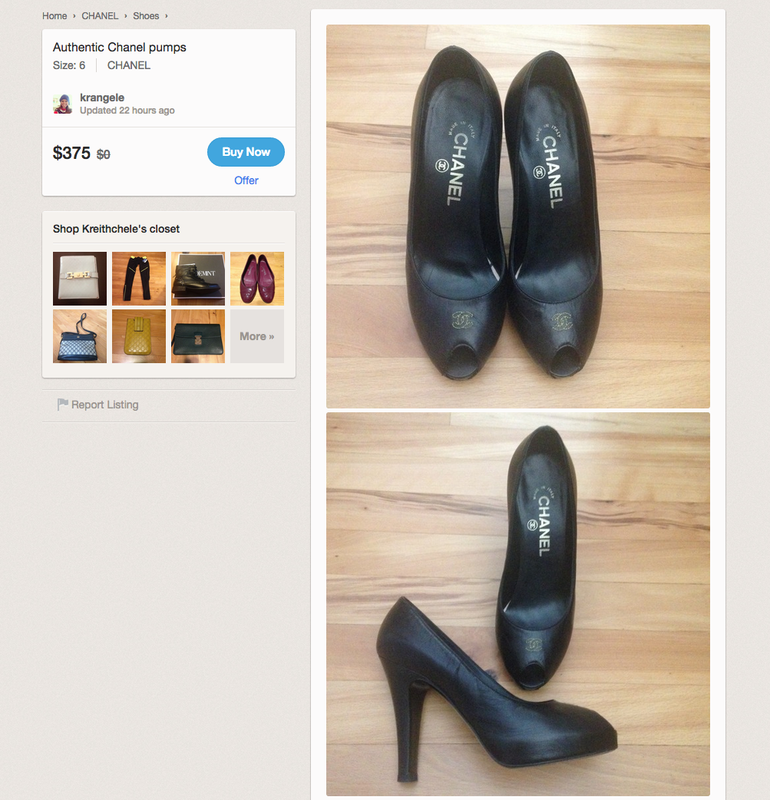 On Poshmark I would like to say that is this more of a society for women who love and appreciate fashion and have a savvy business sense. Yes PM charges 20% but that covers all your customer service fees, your taxes, everything! 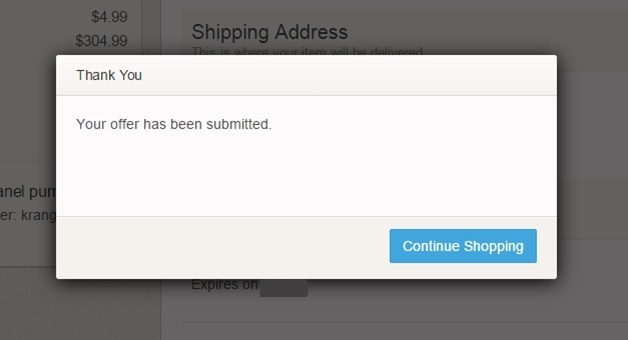 Shipping is paid by the buyer so there’s no stress on that. 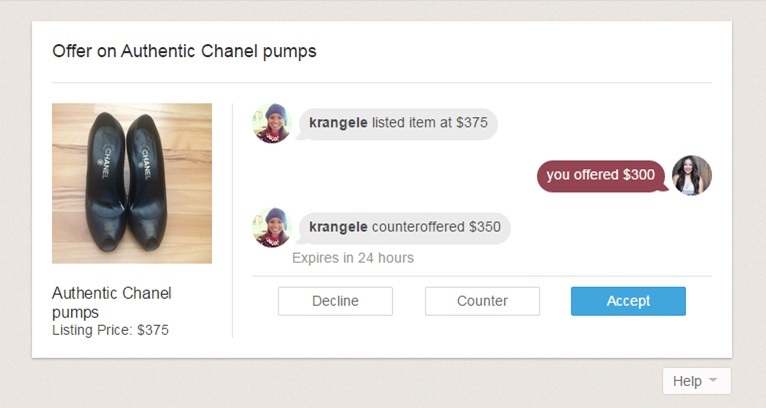 Poshmark is really good about being fair to both parties and is even encouragingly positive about spreading all the benefits to all its members. 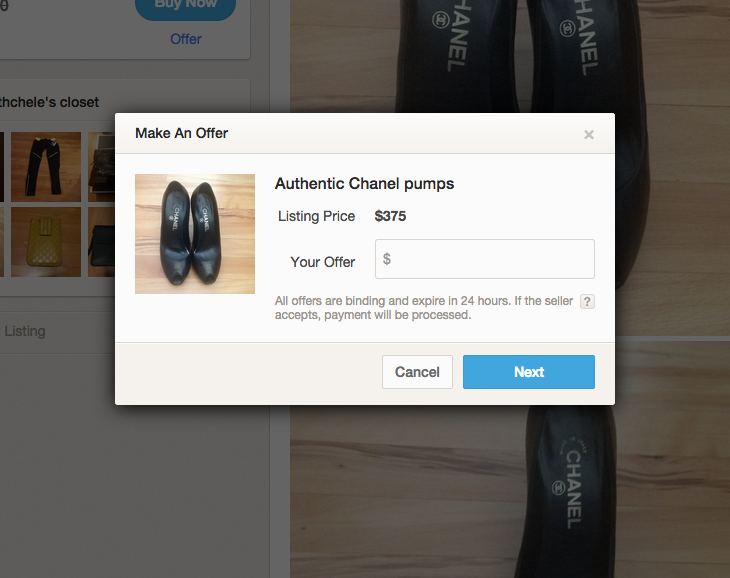 I would highly encourage you to go to Poshmark and try it out! You’ll be welcomed and mentored and helped to build your success within the app (as long as you follow the rules). I wish you lots of luck and feel free to send me as many questions as you’d like!